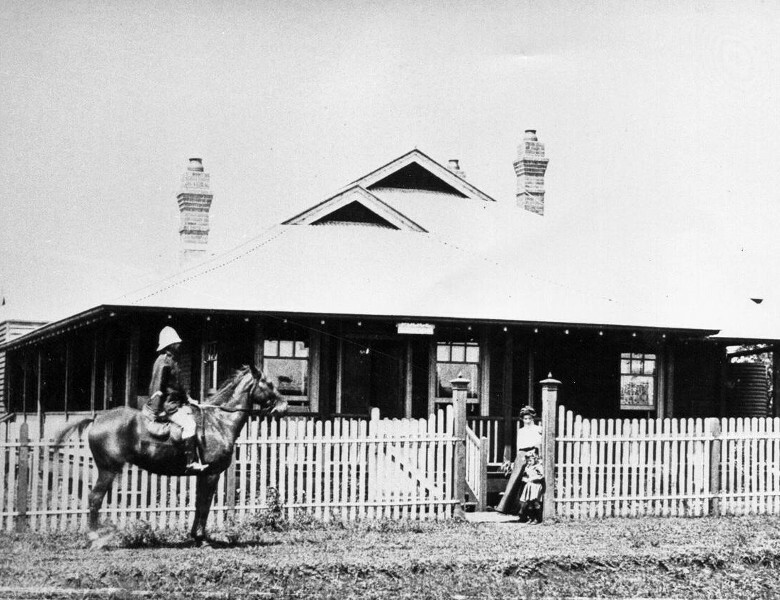 The Alstonville Plateau Historical Society has designed a self guided tour highlighting seventeen sites throughout the CBD of Alstonville and provides a description of each sites historical significance. Alstonville formally known as Duck Creek Mountain is a small village in the hinterland. It was part of the impenetrable rainforest that extended the Richmond River and the Nightcap Range. In 1873 the name Duck Creek Mountain was formally changed to Alstonville. Alstonville's heritage trail has seventeen stops along the way visiting many of its historic buildings dating back to the 1890s and early 1900s. Points of interest along the way include Crawford House Museum, the Old Butter Factory, Lumley Park and Elizabeth Brown Park, the Courthouse and Police Station, the Commercial Bank, Paddy Bugden Memorial as well as the churches including Alstonville's oldest building the former Anglican Church which was built in 1897. This heritage trail showcases all of these historical places plus many more that have helped shape Alstonville and its long history. The Crawford House Museum is open to the public on Friday 10am-1pm and Sunday 1pm-4pm.